This post was sponsored by Bahlsen Cookies. All opinions are my own. These delicious parfaits are very easy to make and you can make them ahead for the next day’s breakfast or snack. You can even swap the ingredients to suit your taste! Add almonds, cereal flakes, granola, raisins and even dried mixed fruits — the possibilities are really endless! 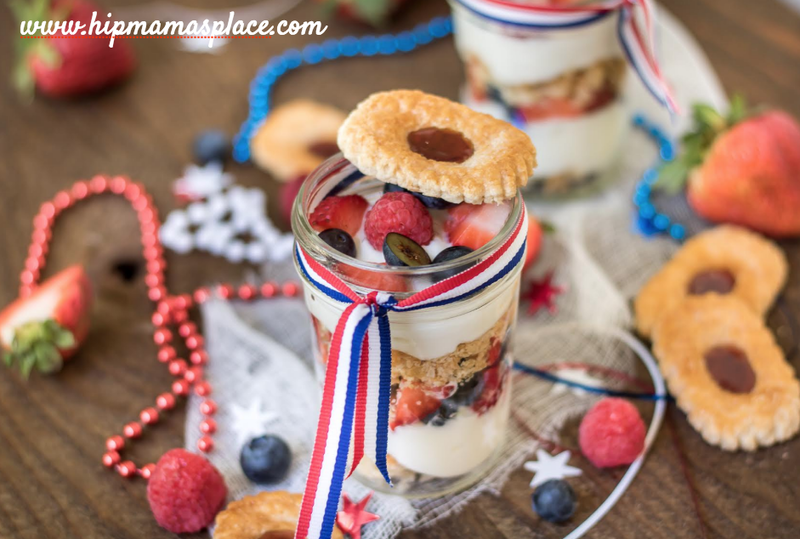 The addition of Bahlsen Deloba cookies make these parfaits even more delicious! These make-ahead parfaits are sweet, creamy and satisfying and are perfect for those grab-and-go mornings! In a bowl combine and stir yogurt, oats, chia seeds and almond milk. In a wide-mouth mason jar or container, place one piece of the Bahlsen Deloba cookie to start the first layer. Layer the next ingredients by adding half of the yogurt and oats mixture, followed by the fruit and berries. Crumble the remaining 3 pieces of the Bahlsen Deloba cookies and layer it on top of the fruit and berries. Layer in the remaining yogurt and oats mixture, followed by the remaining fruit and berries. Refrigerate overnight, or store the jars in the fridge for up to 3 days. 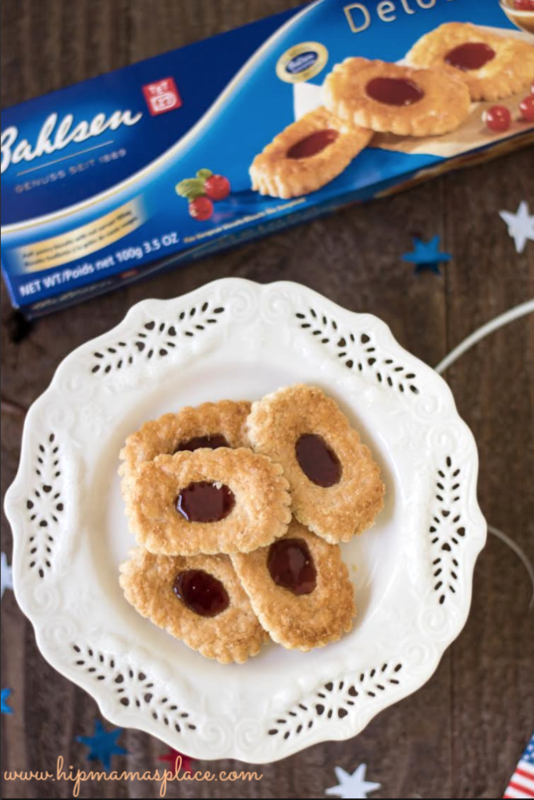 A tasty treat or snack: Bahlsen cookies! Do you ever have those moments when you are craving for an easy, tasty treat? Or you have had a really hectic day and you just want to enjoy a peaceful moment to yourself and indulge in some delicious cookies? For those moments, I love Bahlsen cookies! 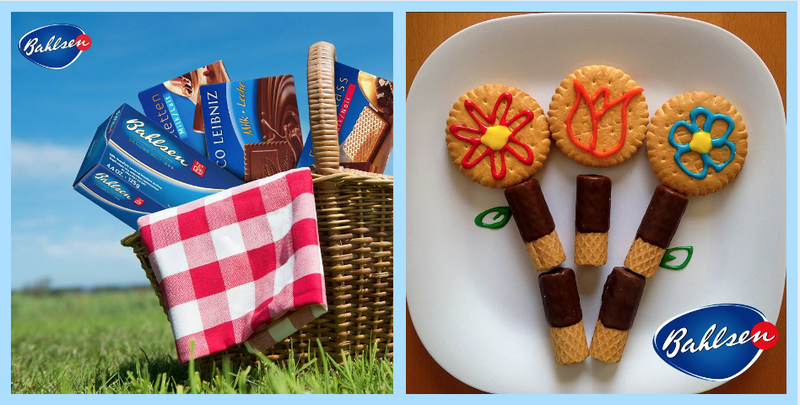 They’re a tasty treat perfect for company – or just to keep to yourself! 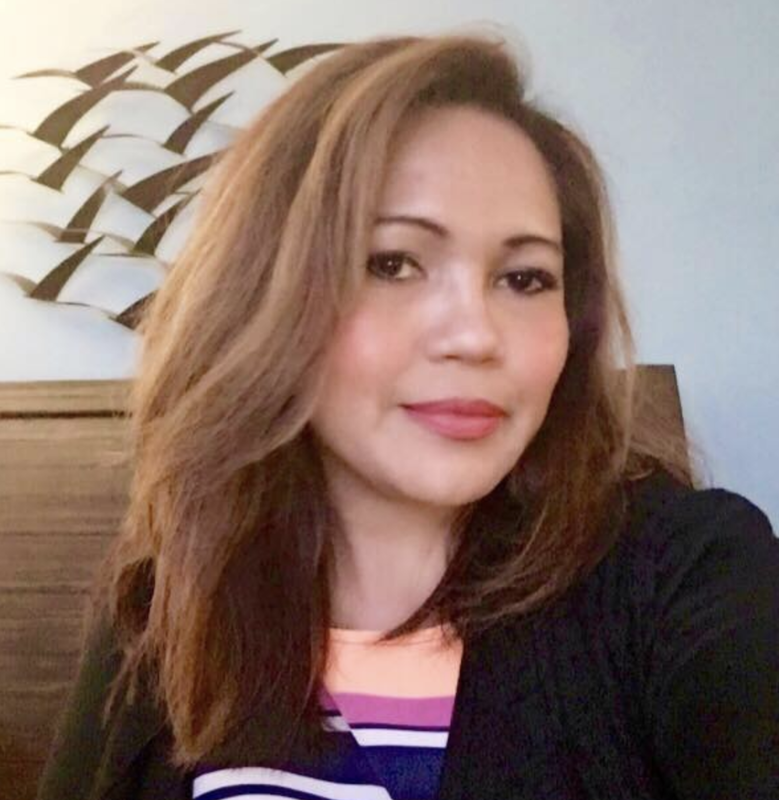 And I love that these cookies are made with the finest, high quality, all natural ingredients: no hydrogenated oils, zero trans fats, no added preservatives, and no artificial flavors or colors! There are flavors to appeal to many different tastes – blueberry, red currant, puff pastry and chocolate. Try their scrumptious Blueberry Delobas, Waffelettens and Waffle Minis today! Visit the Bahlsen USA page online to learn more about all the tasty sweet treats they offer or where to buy them. 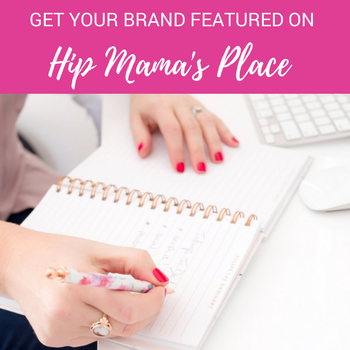 You might even and find a new delicious recipe while on it! I love make-ahead breakfasts and this looks so delicious! So cute and yummy! Pinned! These look so amazing!! I can’t wait to make them for my kiddos and I! thanks for sharing this awesome and what looks to be delicious recipe! my kiddos are excited for me to make it for them tomorrow, lol I will definitely persuade them to help me since its so easy to make. What a great way to liven up a healthy breakfast – bonus points for making it look like dessert! 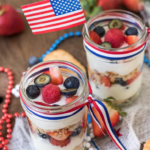 (Make-Ahead Fruit & Yogurt Breakfast Parfaits) What a great recipe to make for Memorial Day, the 4th Of July, or Labor Day also. this looks so tasty and healthy! I’m making some tomorrow for the girls! These look wonderful! Thanks for sharing. What a perfect way to start the day! Parfaits are a fun, healthy , as well as convenient way to make breakfast or snack special! This looks much better than my daily oatmeal! oh man this looks so good. we have to try this out. This is the perfect dessert for summer-light, healthier and seasonal. These look so yummy! I do not think there is a better way to start off the day! I haven’t tried this brand yet! Love making my own parfait, great idea! This looks really tasty and easy to make,, can’t wait to try it, thanks! A great combination with the cookies. 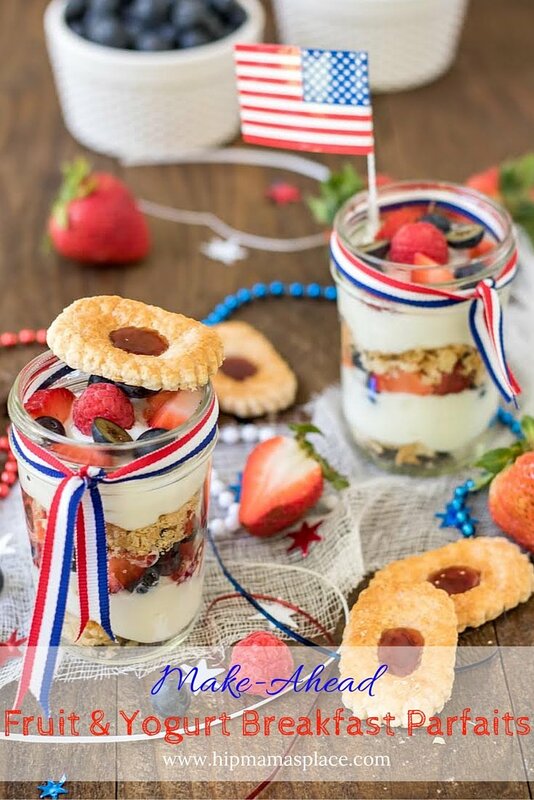 Parfaits are great for breakfast healthy and satisfying – cookies make them more elegant! I’ve always been a huge fan of berries and yogurt and I think this is a lovely breakfast recipe, even better because it’s make ahead! 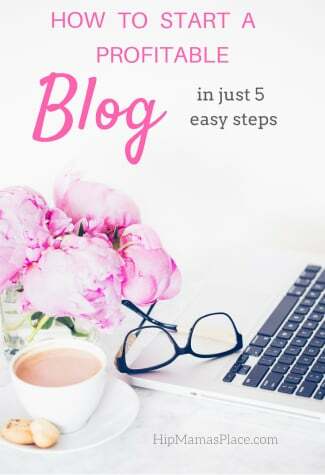 I can’t wait to give it a try! I’ll be making this for sure. I just love yogurt parfaits. I love the cookie on top! These looks so yummy! I’ve never tried them before and would love to give them a try. It looks like they have a nice variety as well. 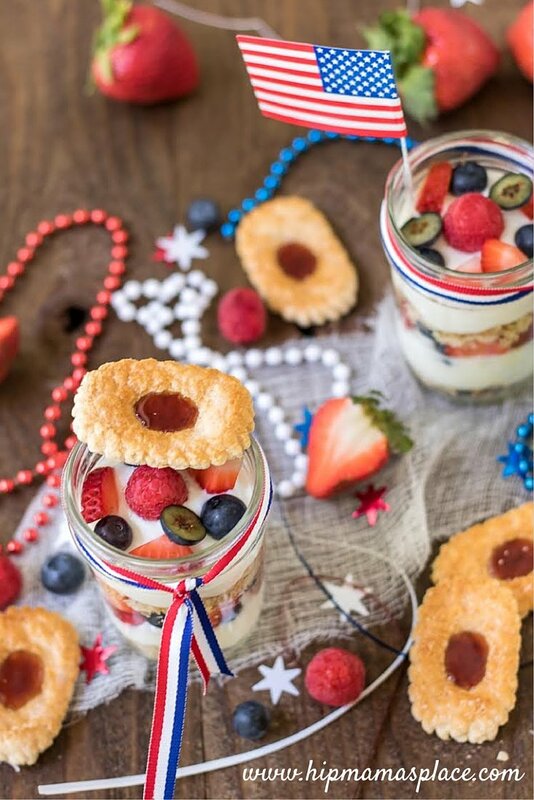 A patriotic parfait is great on the 4th. Fresh berries and oats sound so good with the yogurt. I have never tried those cookies so I will look for them where I shop. 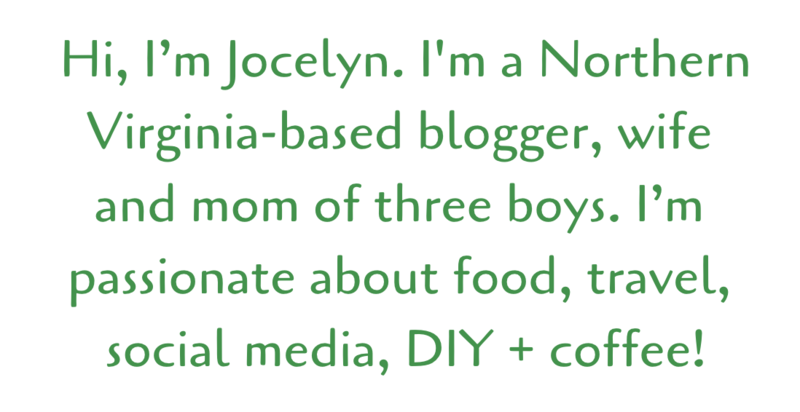 I have some of those cookies in my pantry! I need to make these! This would be great make ahead breakfast for my truck driving husband. I will definitely give these a try. That parfait looks delicious! I think it would make a yummy (and healthy) dessert, too! I saw these on Pinterest and they look super yummy. I love that you can make them ahead. Love these!! So cute and look delicious! Mmm!! These look amazing!! Love that they are healthy and that I can make them ahead of time!! Oh yum! Those look like something the whole family would enjoy. You can’t go wrong with yogurt and berries! These look so good. I like the make ahead idea so your guest can enjoy them when they arrive in the morning. This is great — and best of all, easy, it seems. I look forward to trying them out soon! The cookies I like and already knew about, but wouldn’t have thought to pair them up like this. Thanks for the idea! These look so pretty and festive and healthy too! I’ll be making these for my family over the holiday weekend!